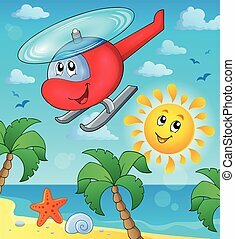 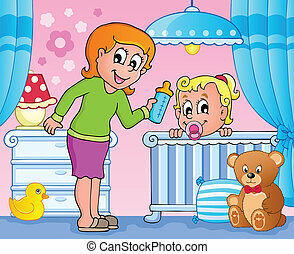 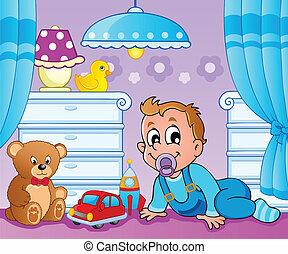 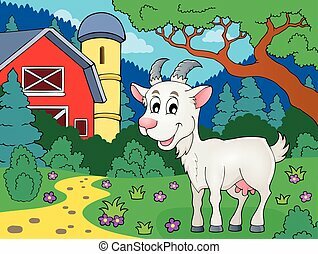 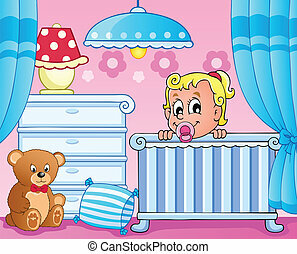 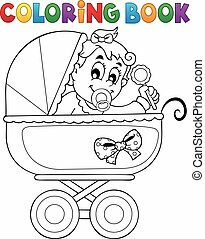 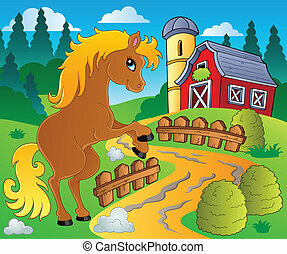 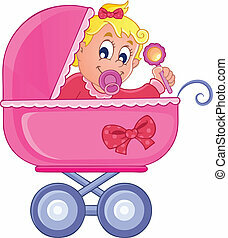 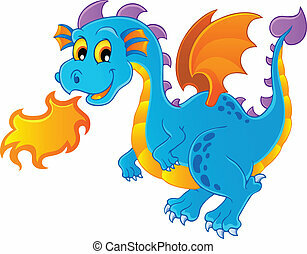 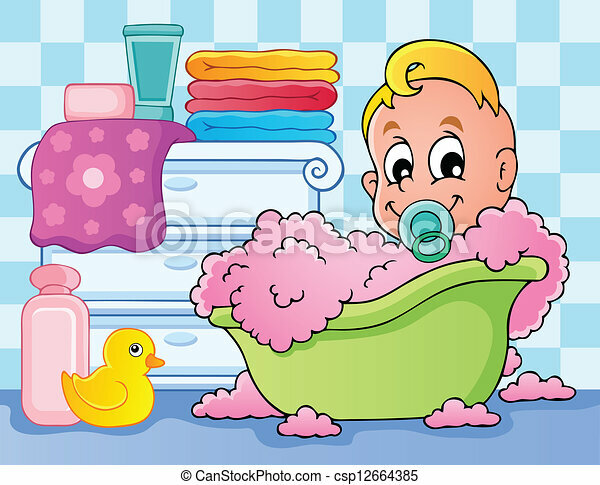 Coloring book baby theme image 4 - eps10 vector illustration. 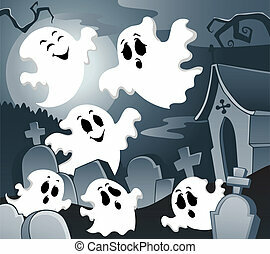 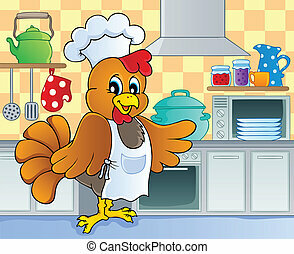 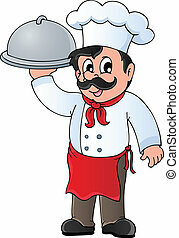 Kitchen theme image 4 - vector illustration. 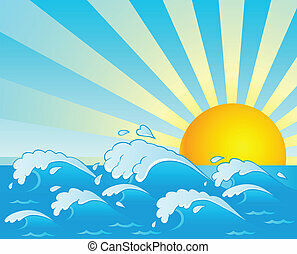 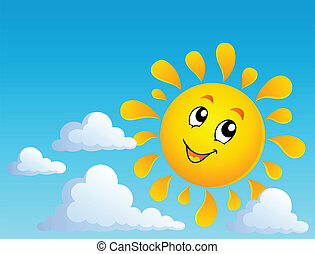 Sun theme image 4 - vector illustration. 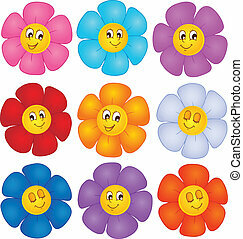 Flower theme image 4 - vector illustration.